DroidDosh.com - Official firmware Samsung Galaxy S6 edge+ SM-G928T. On this page you will find the latest Marshmallow firmwares for the Galaxy S6 edge+ SM-G928T from USA (T-Mobile). 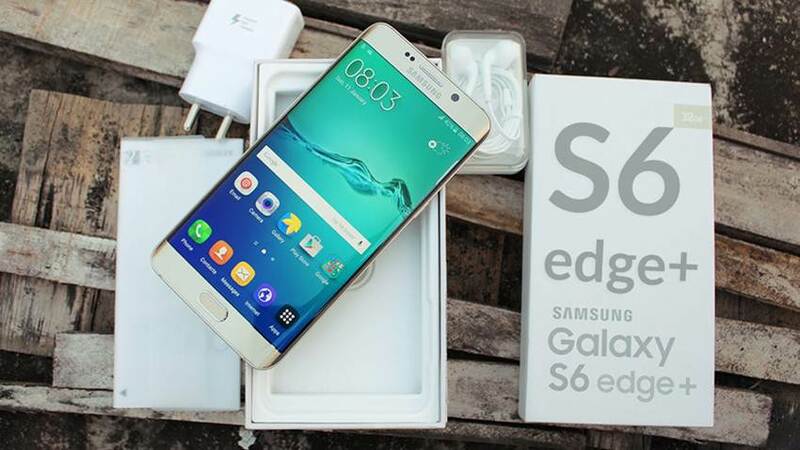 You can use this firmware to upgrade your Galaxy S6 edge+ SM-G928T to Android Marshmallow (6.0.1), unbrick Galaxy S6 edge+ SM-G928T, unroot Galaxy S6 edge+ SM-G928T, downgrade Galaxy S6 edge+ SM-G928T from Nougat to Marshmallow, or restore Galaxy S6 edge+ SM-G928T to a 100% stock factory. You can download the official Marshmallow firmwares for Samsung Galaxy S6 edge+ SM-G928T USA (T-Mobile) for free. Before downloading, make sure your device has the exact model code SM-G928T with product code TMB from USA (T-Mobile). Take a backup of your personal data before flashing or installing the firmware on your Galaxy S6 edge+ SM-G928T. As this helps you to recover the personal data whenever any thing wrong happens.